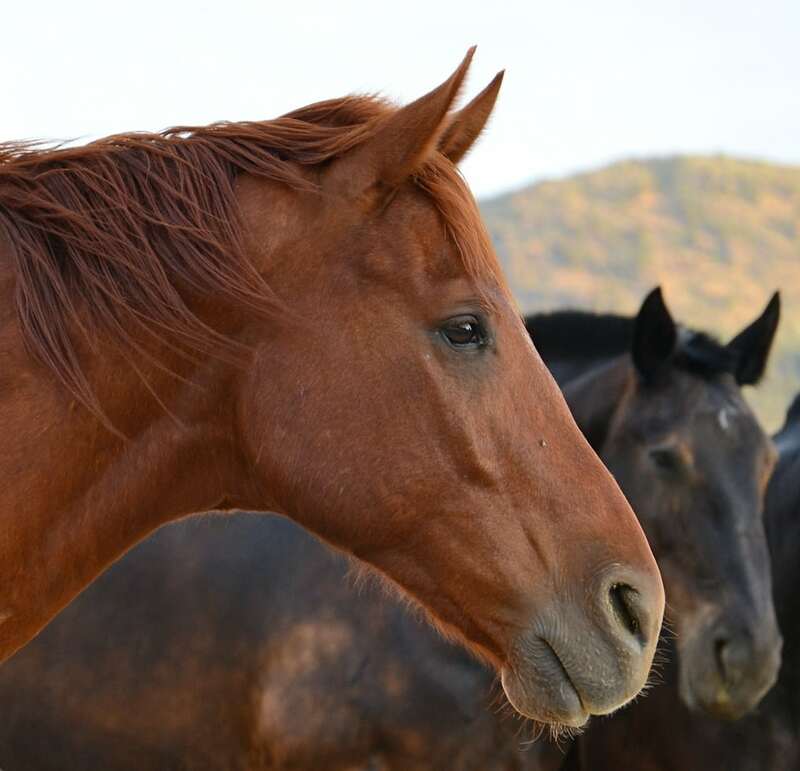 Is horse meat safe to eat? Don’t you disagree on feeding people with Horse-Meat! ?